Decades ago, joining the local chamber of commerce was one of the premier ways of building a business’ reputation, network, funds and contacts. In today’s wired world, Yelp, Kickstarter and LinkedIn fulfill many of these needs. However, local communities need the support and representation that chambers provide more than ever. Google almost any city or town and among the top results is the local chamber of commerce. Established to promote the business interests of the communities they serve, chambers attract visitors, encourage investment, seek to create a pro-business regulatory environment, and support mutually beneficial outcomes for the diverse employers and workforce of an area. With the rise of the internet, many observers sang the swan song of the chamber institution. But for many business leaders, chambers remain an integral way of building face-to-face and virtual contacts needed to keep their operations running. To explore the mission, activities, opportunities, challenges and future of chambers of commerce, I conducted an extensive communication audit of the Greater Coachella Valley Chamber of Commerce (GCVCC) as my graduate project to earn my M.A. in communications at Cal State Fullerton. In assisting this newly-formed organization charged with advocating for the business interests of an area known globally for the Coachella and Stagecoach music festivals, I gained a greater appreciation for the various components comprising a local economy. I consulted for an organization that has the potential to transform a former agricultural backwater into one of the most dynamic business regions of Southern California. My project consisted of a member survey, interviews with staff members, research on similar organizations and the development of a content calendar, as well as extensive academic and professional review of scholarly and professional writing on the chamber of commerce institution. Among my recommendations for the GCVCC were annual surveys of member media usage, an online job listing portal, and the establishment of an internship program with local universities, such as Cal State Fullerton. 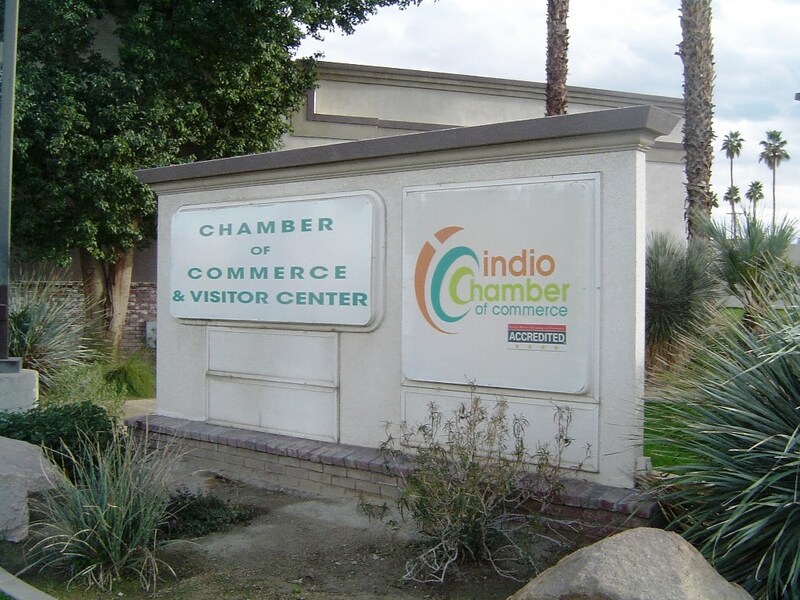 The high levels of local interest in the GCVCC, which was formed from a merger of the Coachella, Indio and La Quinta chambers, reveals the ongoing interest in chambers as a way to network and engage in community-building. According to a member survey I completed in April, 59% of respondents were very satisfied with the communication produced by the chamber. Not surprisingly, digital media, primarily email communication and Facebook, were the primary avenues members used to stay informed about the organization’s activities, but personal contacts and print publications were still quite popular. Nearly half of the members were also involved in other chambers of commerce. Far from dying out, the GCVCC is expanding rapidly, with hopes to merge with business organizations in neighboring communities to create a unified presence for the region. While chambers may not be essential to the success of business start-ups, they still play a vital role in communities. My research and observation while conducting my project led me to believe that in the 21st century, communities need chambers of commerce more than businesses do. As tourism becomes a leading industry in many cities and regions globally, chambers are essential for creating the cohesive message that regions need to market themselves. Areas suffering from high rates of unemployment or poverty can benefit from the combined employment and networking resources of chambers to transform their economies. The growing diversity of the U.S. is also addressed by today’s chambers of commerce, with many large cities containing organizations advocating on behalf of ethnic minorities, women-owned businesses, the LGBT community and other demographic groups. In advising the GCVCC, my study included a review of what other chambers around the country are doing. Among the trends I found were that chambers are developing a regional focus. 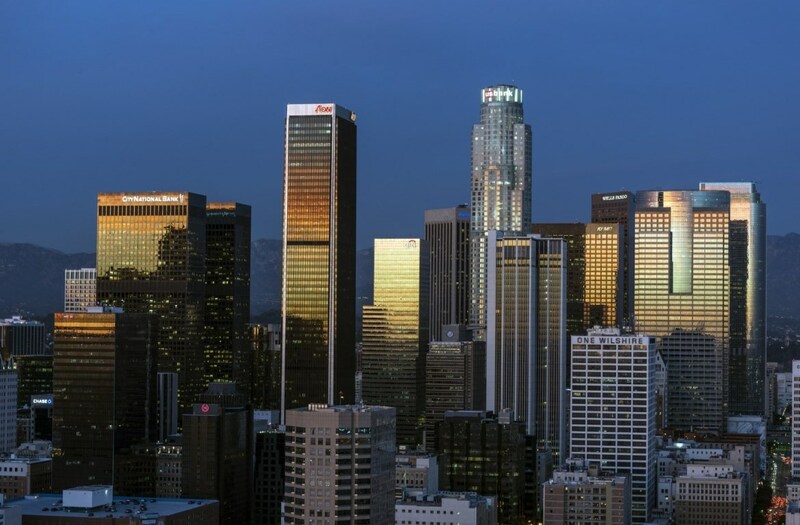 For example, the dozens of incorporated cities that make up Orange County or the Los Angeles metro are increasingly viewed as a cohesive whole that must cooperate if economic growth is to be maximized. Additionally, many chambers are fulfilling roles far beyond the ribbon-cuttings and slick promotional brochures they were known for in earlier years. Many list local job opportunities on their websites, to the benefit of residents and those seeking to relocate in a particular geographic area. In smaller areas, chambers are increasingly assuming the role of a convention and visitors’ bureau in undertaking destination marketing for the traveling public. Partnerships with local governments and schools ensure that economic development is front and center in a region’s planning. As with all organizations, chambers of commerce must adapt to today’s world of microblogging and mobile media. Unlike some nonprofits that have limited exposure to the business environment, chambers of commerce have firsthand experience with the trends that are powering the economy, and many are embracing today’s digital world. In the U.S. and Canada, chambers of commerce are considered nonprofits, though they represent the business interests of local companies. But with an increasing focus on social responsibility and economic development, this designation is becoming more and more appropriate for many chambers. Chambers of commerce offer volunteer opportunities that can assist students and alumni in tapping into the resources of their local community, and existing business owners can benefit from the mentoring, connections and advocacy that these networks offer. For more information on chambers locally, see this Orange County list. For more on chambers nationwide, visit the Association of Chamber of Commerce Executives (ACCE) online. This blog post discusses the individual research and findings of the author, which does not necessarily represent the opinion of the business college as a whole. The post is published with the express permission of the Greater Coachella Valley Chamber of Commerce (GCVCC).